TMarc wrote: So this means, Lagoon will be there only after or with the Maniaplanet #4 "PowerUp" then. Right? Yes. I remember a post about it (can't find link). @Fix: I believe in what I said. It's easier to make, then add, than to make, then remove. Fix wrote: I don't know about the MP plans and don't want to give wrong answers that could mislead people. I believe Hylis wrote something in the forums a while back about that. Hylis wrote: Hackie, after Turbo, we are fullspeed on Maniaplanet and for a long time. For Trackmania players, they should look for Lagoon/Power Up/Maniaplanet 4 as next steps. But for now, it's Turbo, and it's cool! 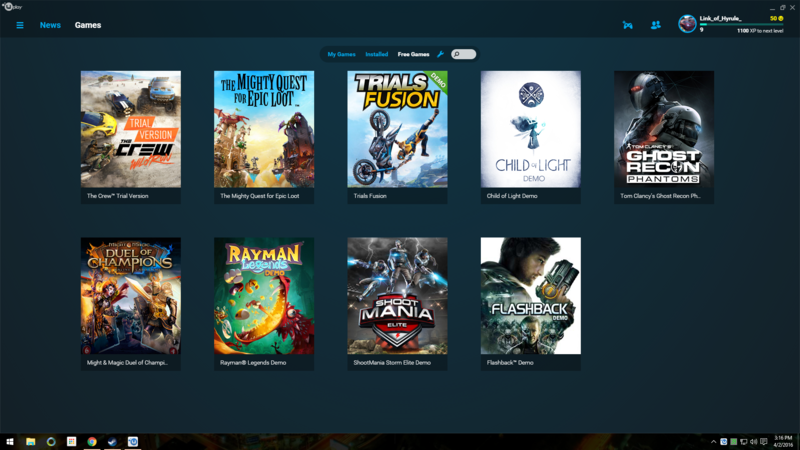 My friend in Canada pulled it up in the free games section on Uplay but I'm in the USA and haven't been able to see it listed on Uplay on my laptop or my desktop. Hoping they just add it to steam soon! Anyone in the USA been able to get it on Uplay already? can you give me link to the page, where the demo is, please? 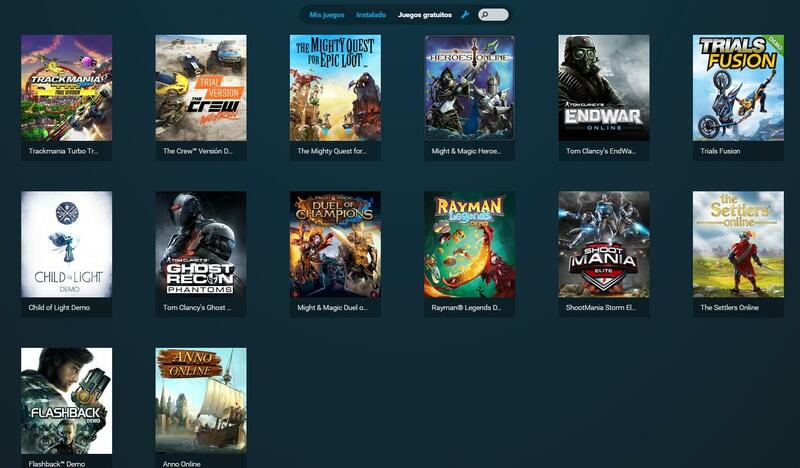 You need to download UPlay for that, then you'll find it under the "free" tab. It should be exactly there, but apparently it was not yet distributed everywhere. There are by far less "free games" in uplay usa. Well Ubisoft needs to press the launch button so I can get the demo My friend in Canada said it was really fun.